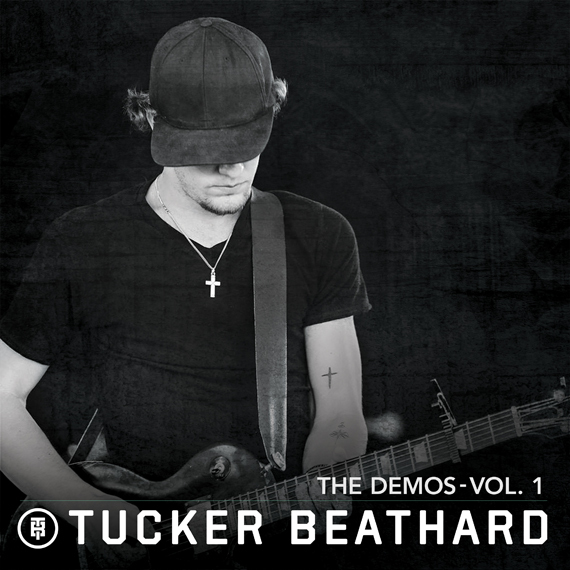 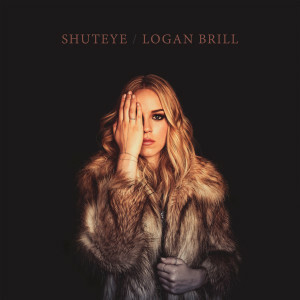 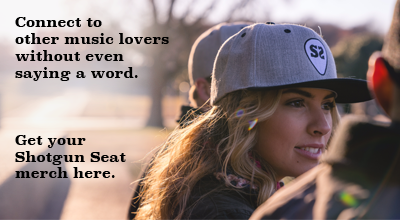 Tucker Beathard places the lyric at the center of this stellar song, calling an ex to share vulnerabilities and the score of a football game. 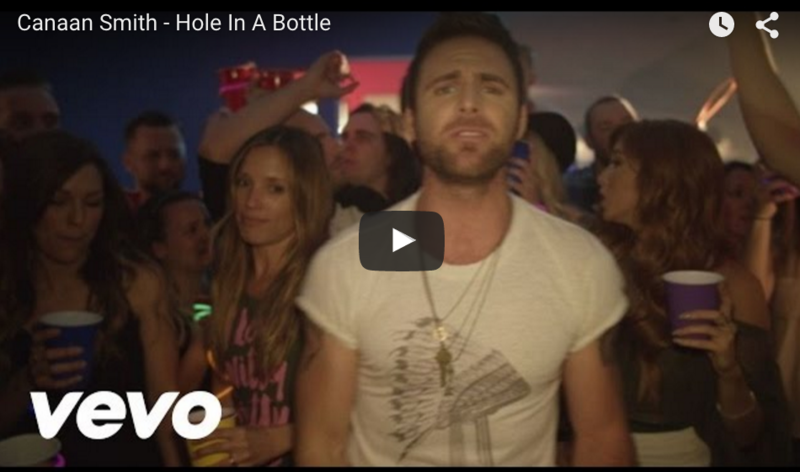 Canaan Smith’s second ‘Bronco’ single gets a visual treatment. 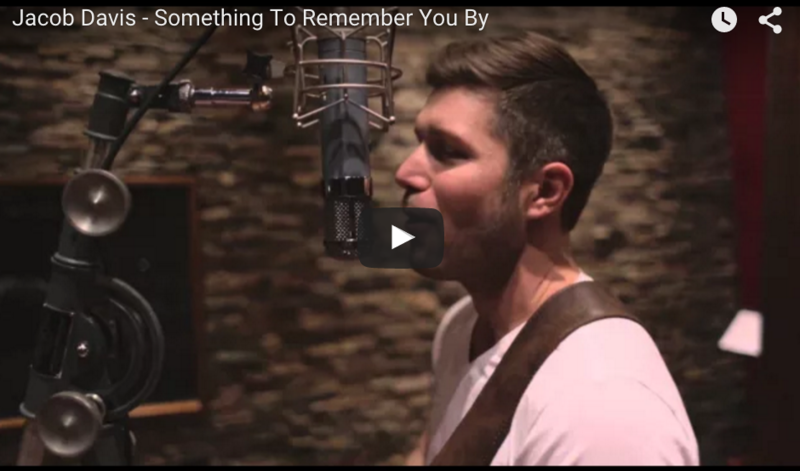 Check out Jacob Davis’ incredibly catchy song “Something To Remember You By” and his new acoustic video for the song. 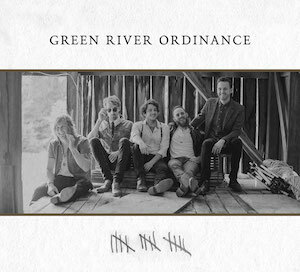 Green River Ordinance premieres their “Red Fire Night” official music video.